DELRAY BEACH, FL – September 20, 2018 – Sonas Home Health Care(“Sonas”), a portfolio company of Boyne Capital, has successfully completed its acquisition of Advanced Nursing Solutions (“ANS” or “Company”). ANS, a Tampa-based pediatric home-care provider, has served medically fragile children in the Tampa Bay area for over 20 years. During this time, ANS has developed long-standing relationships with families, caregivers, and healthcare professionals critical to the wellbeing of its patients. These relationships, coupled with a commitment to quality care, make ANS an invaluable addition to the Sonas family. “We’re very excited and eager to have Advanced Nursing Solutions as a part of the Sonas family. 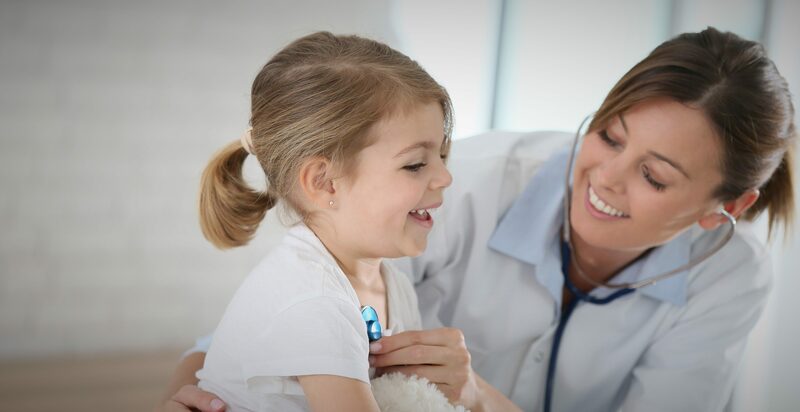 Their commitment to quality pediatric home care aligns with our mission and plan for strategic growth. We welcome their team of exceptional leadership and clinicians, as we’re looking forward to learning from their decades of experience.” Patrick Daly, CEO, Sonas Home Health Care. “The acquisition of Advanced Nursing further propels Sonas as a leading provider of home care to the pediatric population in Florida. Sonas maintains a sizable network of care providers with both an extensive geographic reach and a diverse set of skills to meet the needs of underserved communities across the State.” Adam Herman, Partner, and COO, Boyne Capital. About Boyne: Boyne Capital is a Florida-based private equity firm focused on investments in lower middle market companies. Founded in 2006, Boyne has successfully invested in a broad range of industries, including healthcare services, consumer products, manufacturing, and business & financial services. Beyond financial resources, Boyne provides industry and operational expertise to its portfolio companies and partners with management to drive company performance and growth. Boyne specializes in providing the capital necessary to fund corporate growth and facilitate owners and shareholders’ partial or full exit.